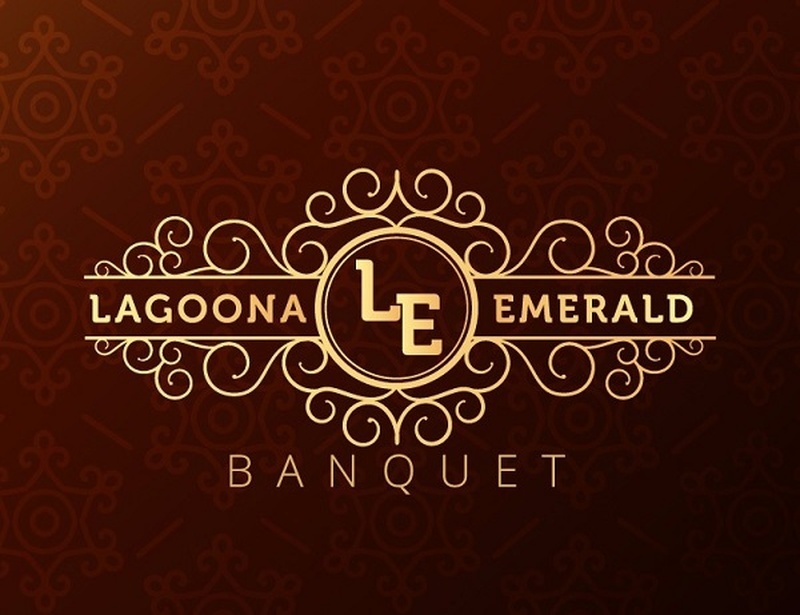 Located in one of the prime areas of Delhi, Lagoona Emerald Banquet, Saket offers two plush, pillar-less banquet halls for weddings, anniversaries, birthday parties, corporate events and other social events. The prime wedding venue in Saket is easily accessible by metro and other modes of public transport. Apart from superior banqueting services, Lagoona Emerald also offers accommodation for your outstation guests right above the banquet. The banquet has two party areas and one of them is attached to an open lawn to accommodate all sorts of functions. Separate entrances ensure that two parties can be hosted together seamlessly. The management also offers a delightful range of delicacies for your special day. In addition to all these facilities, the staff is also extremely hospitable and warm, which makes the experience a memorable one for each and every one of your guests.